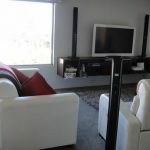 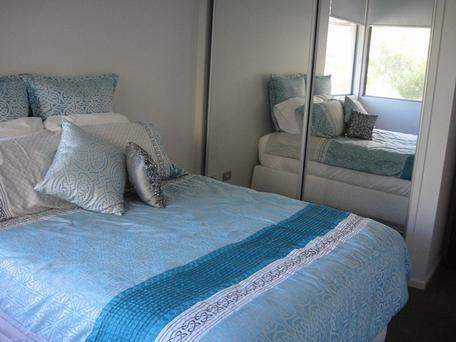 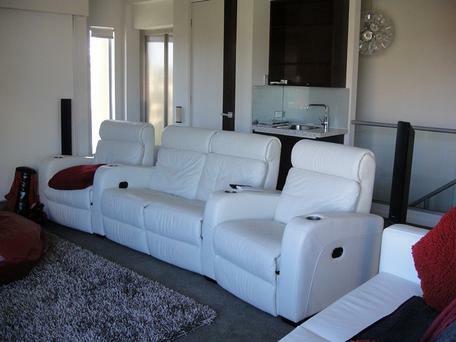 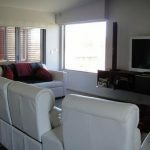 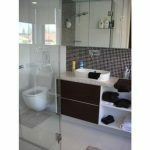 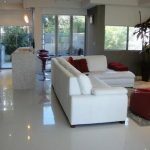 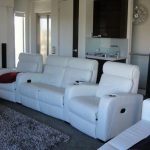 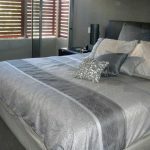 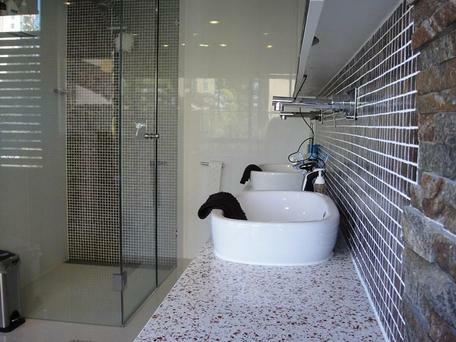 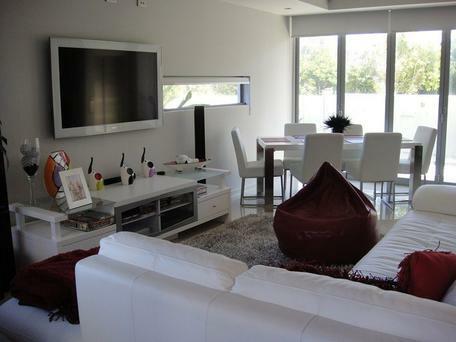 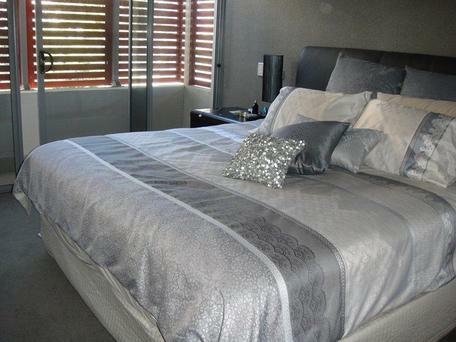 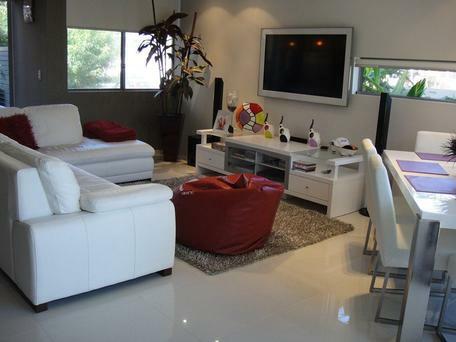 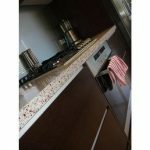 This quality home is fully furnished with modern decor and has only been used as a private holiday home for ourselves. 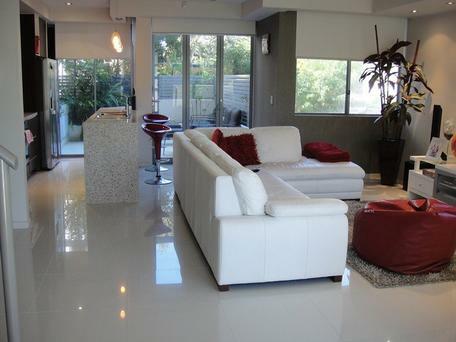 We offer this magnificent home in a prime location. 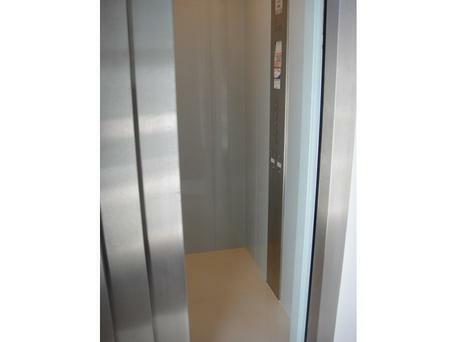 It has five levels and is accessible by an internal lift or stairwell. 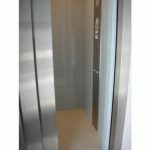 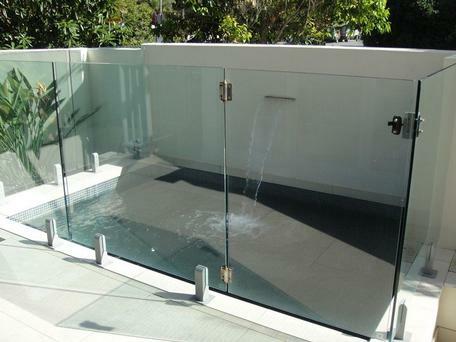 The basement has a remote gate and remote roller door for vehicle safety. 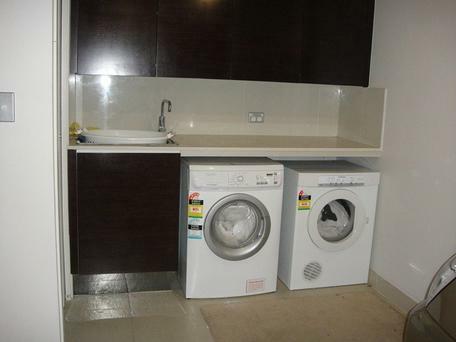 This level has a toilet and laundry, as well as a storage room. 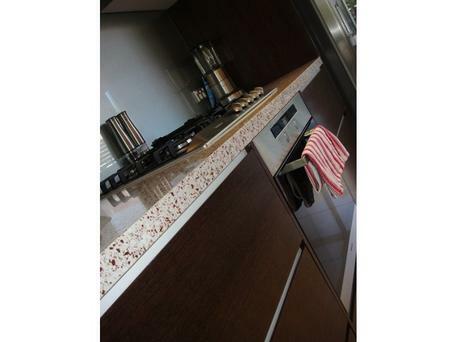 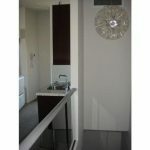 On the next level consists of the main living level which has a modern kitchen with Miele appliances and gas cook top. 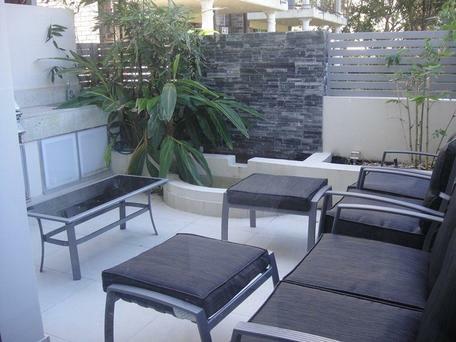 It has two courtyards on this level, one with a bbq area and the other with the pool. 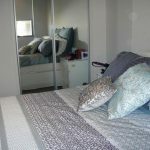 The next level has three bedrooms with double beds and a main bathrooms with quality tiling and finishes. 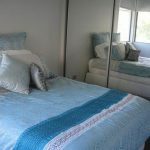 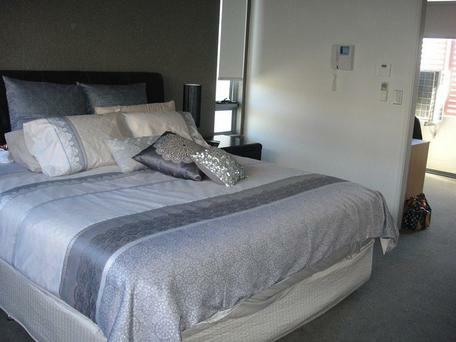 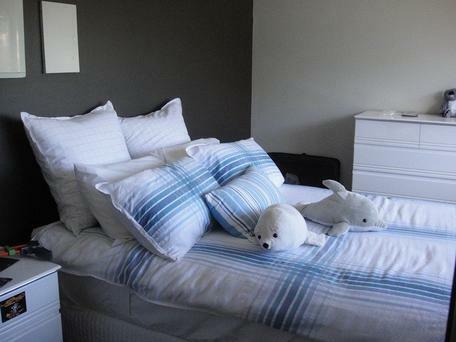 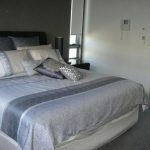 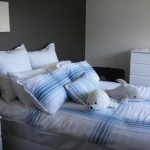 The master bedroom is on the level above with a study and large WIR and ensuite with views to the ocean. 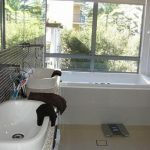 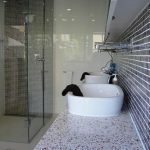 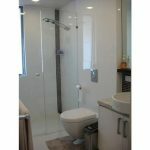 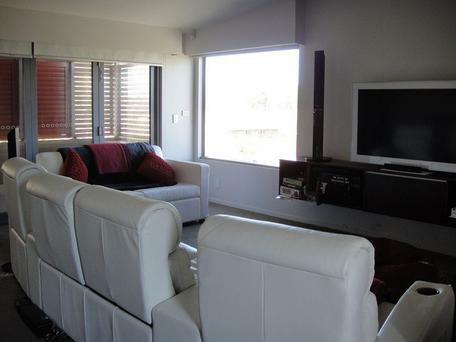 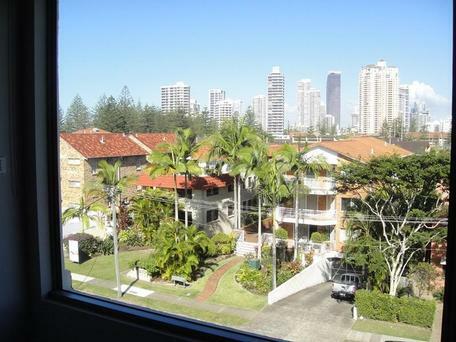 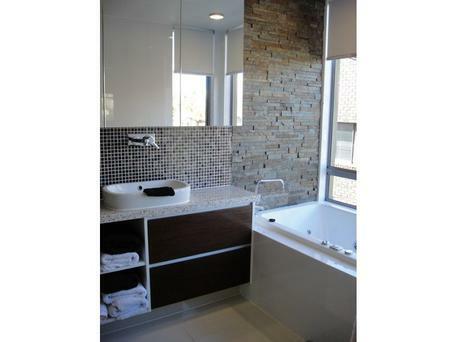 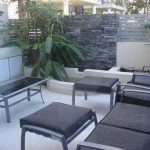 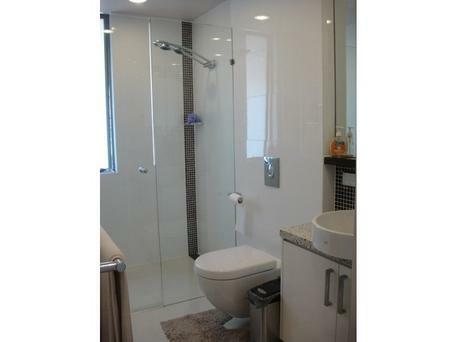 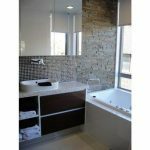 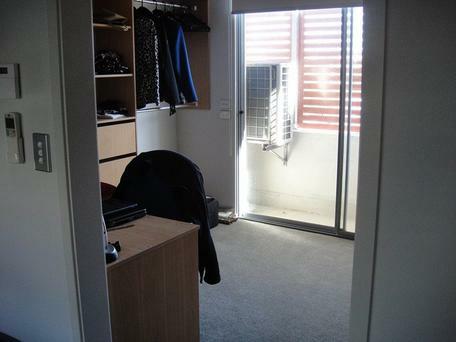 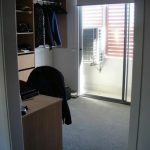 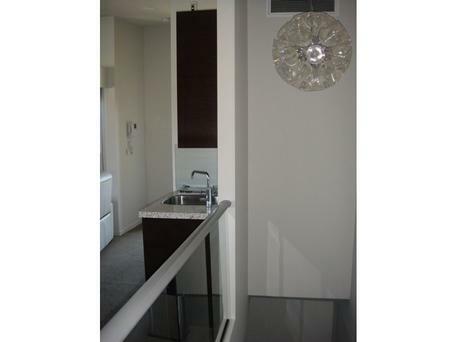 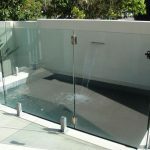 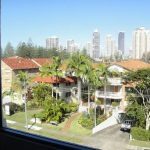 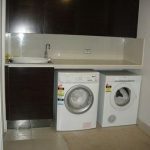 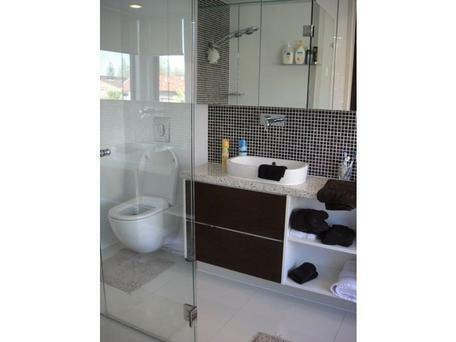 At the top of the building it has another living area with toilet, alfresco area, spa and magnificent views to Broadbeach. 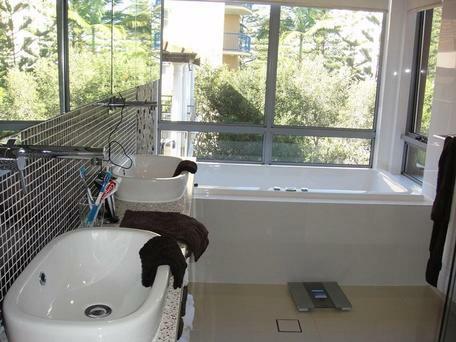 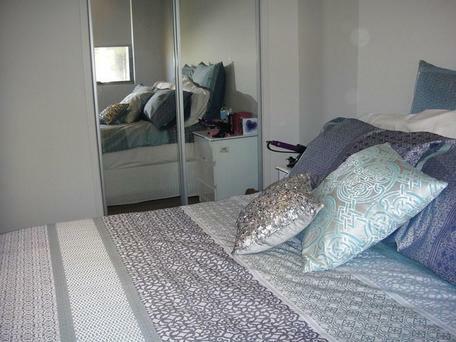 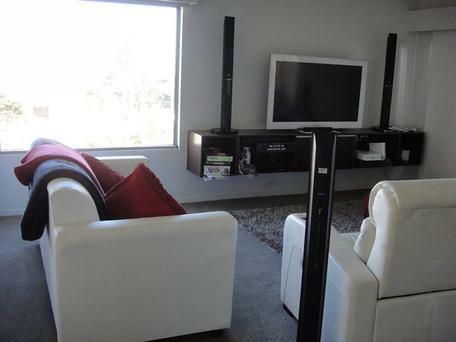 Please phone 0418 132 255 for interest in this property.